The Ashville City Council has just approved a measure to make room for future marijuana sales by ordering the construction of additional space in it’s ABC warehouse for legal marijuana storage. According to the Asheville Citizen-Times, ABC Board Chairman Lewis Isaac told the city council they needed to anticipate the likely future of legalized weed in our state. “There is a national trend to legalize cannabis. And we will probably oversee the sales and distribution because we are already a part of that control structure,” Isaac told the council. The council has now approved the construction of Asheville’s ABC system’s new $3 million 40,000-square-foot warehouse, which will now be built with additional capacity to hold legal cannabis products at some point in the future. This past February, the NC House introduced a bill that would have legalized the medical use of the plant, and in May, the NC House introduced another bill that would radically decriminalize the sale, possession, and use of the plant. Both bills were ultimately voted down. 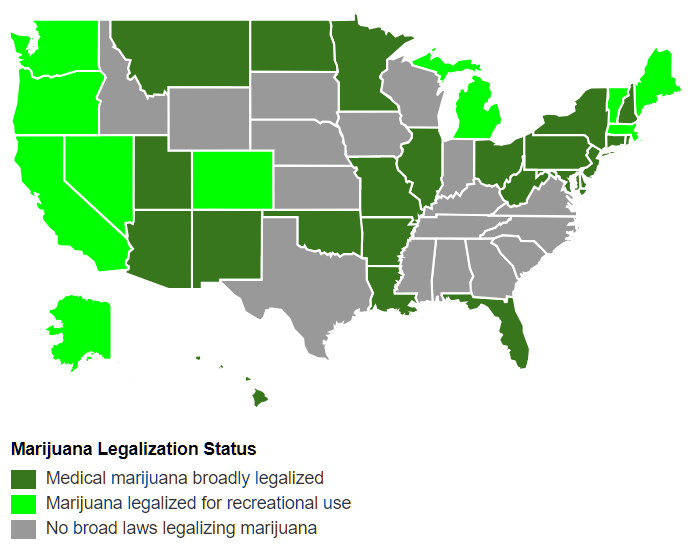 What are your thoughts about marijuana legalization?